Your wedding has a unique love story. It's easy to see why The Grove is a top choice for wedding venues in northern NJ. This beautiful location has everything you need to host your dream wedding. Cedar Grove is less than 5 minutes from our office in Little Falls NJ. We have many samples of weddings and events to show you. Schedule a meeting - Date and times of availability are listed for you to choose from. Think of it as fast no hassle scheduling. 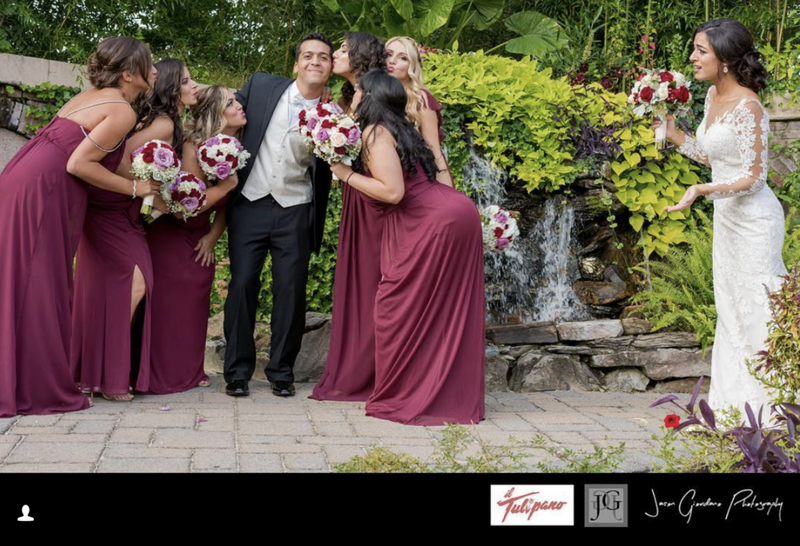 Cedar Grove NJ Wedding Photography Jason Giordano. Request information - Fill out this easy form for wedding photography and or wedding video and JGiordano photography will respond right away. Wedding Photography Cedar Grove NJ Essex County. Also providing unique wedding video for Morris, Essex and Passaic County. The staff at il Tulipano is highly committed. Making your wedding day the most memorable day of your life. 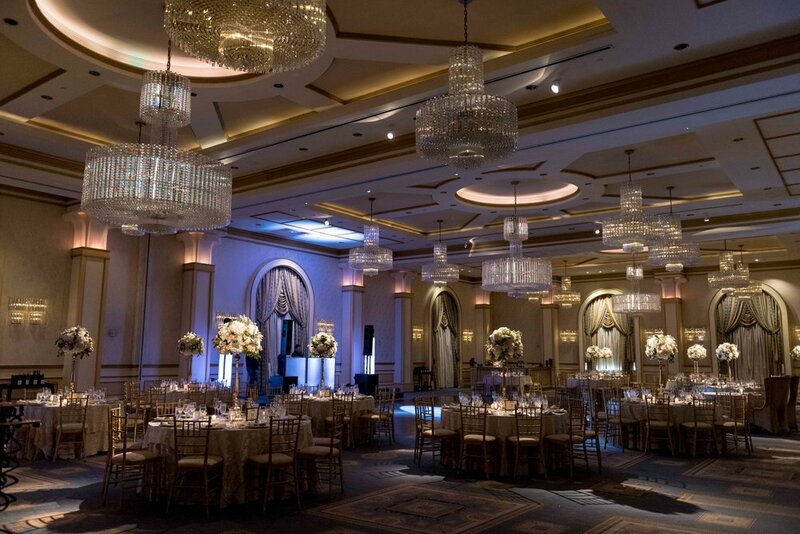 Since 1982 the il Tulipano has built a reputation as one of the best wedding venues in New Jersey. Family owned and operated. Providing impeccable service, fresh and delectable cuisine, and a beautiful property to host your wedding.